In this section you'll find video clips and links to video footage that relates to Special Educational Needs and/or Disabilties (SEND) reforms. In addition, we'll be adding a range of broader video clips that you may be interested in. A series of videos, to help share key Blackburn with Darwen information with families, will be made this year. 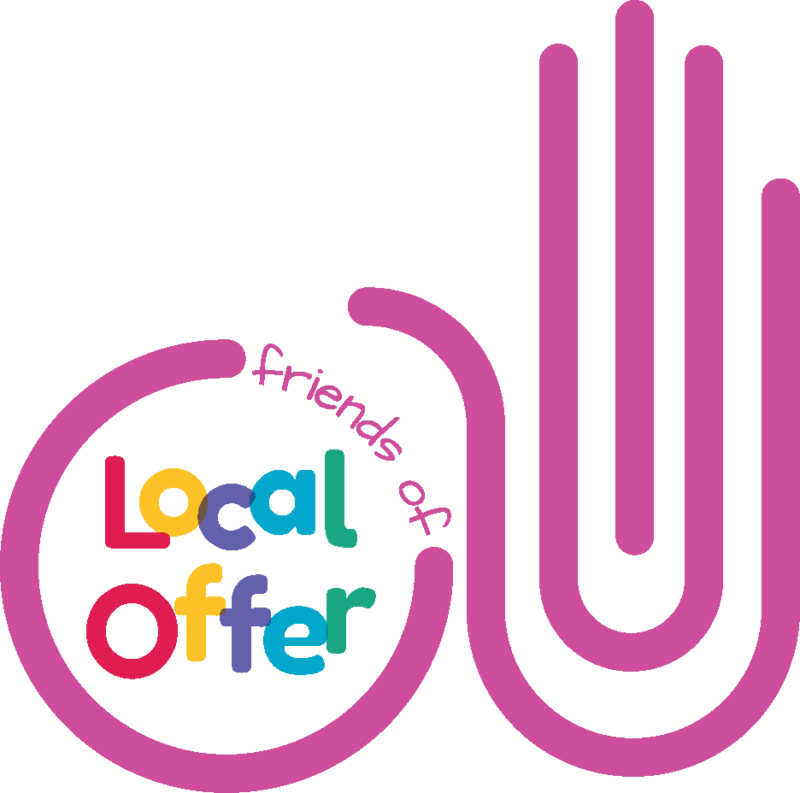 These will include a guide to help people find their way around the Local Offer. If there is a specific video topic you think should be included, let us know at local.offer@blackburn.gov.uk.